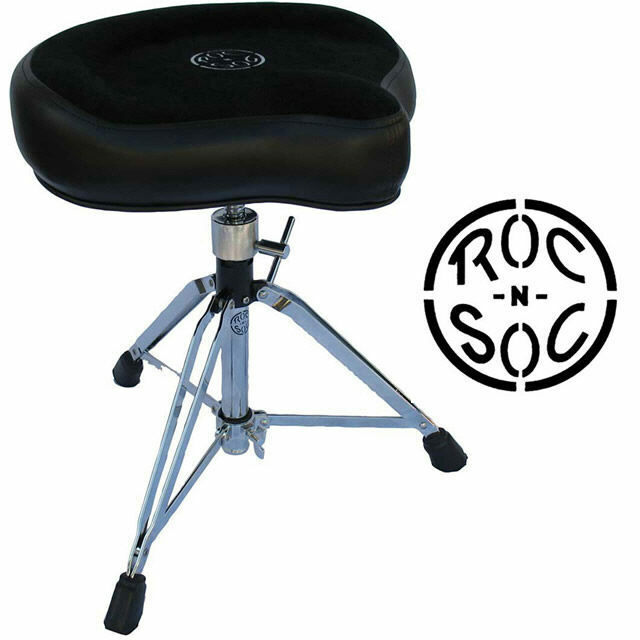 The Roc-n-Soc Manual Spindle drum throne is the cure for your aching you-know-what. 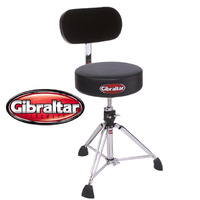 If you're struggling with a throne that's past its expiration date, it's time to invest in your backside. Seriously, this throne gives you simple manual spindle height control for easy use. 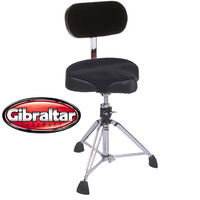 The ergonomically cushioned seat design helps prevent leg fatigue. And the space-saving design is convenient for compact storage. For comfort and durability at a great price, its tough to beat Roc-n-Soc's Nitro Rider.